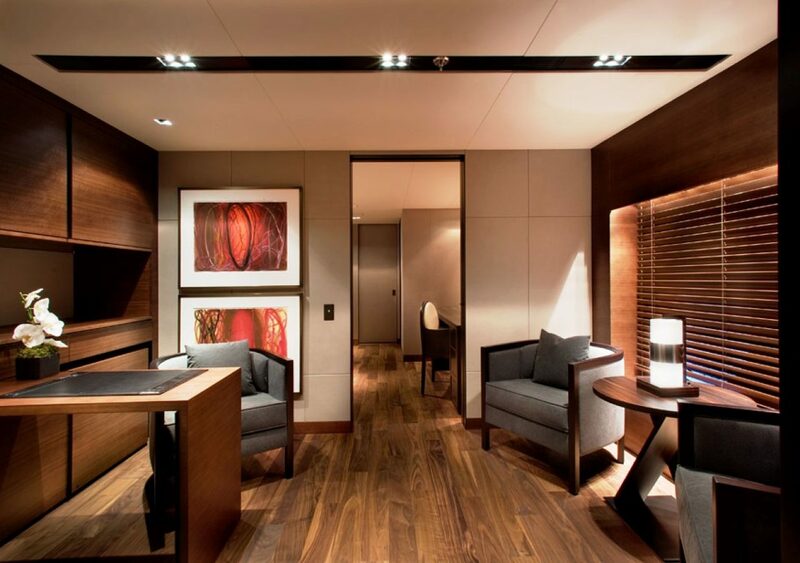 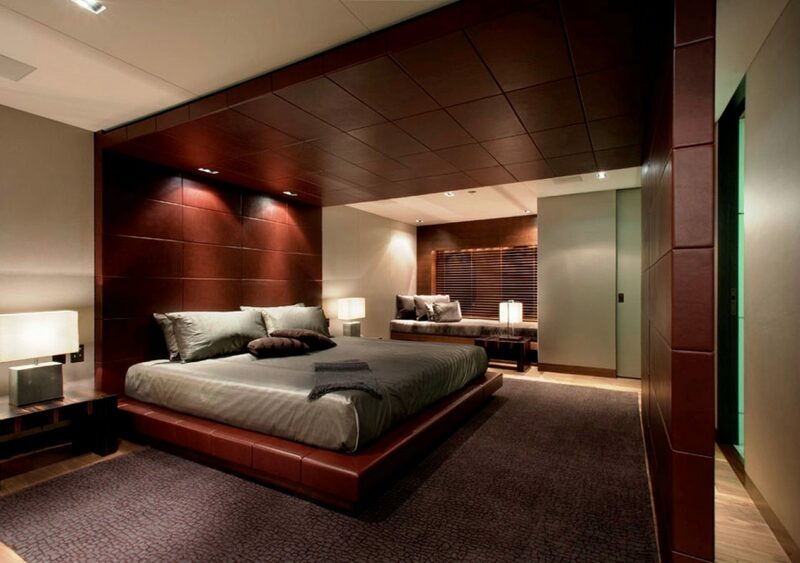 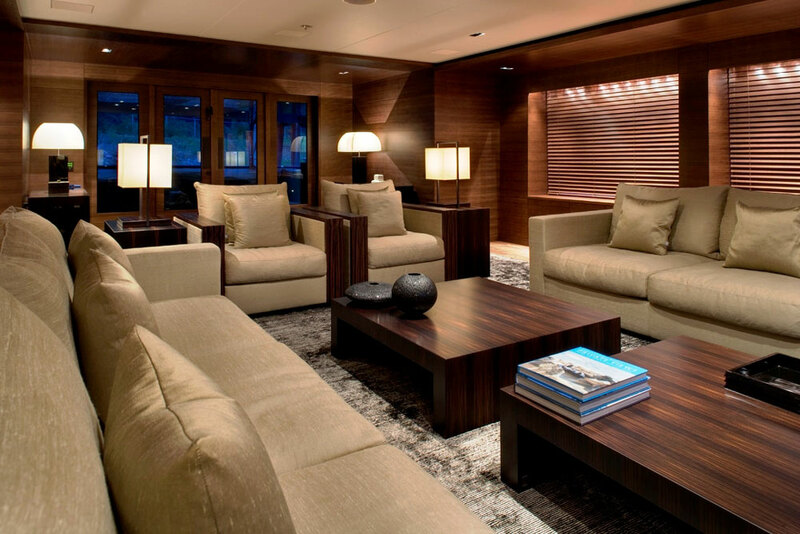 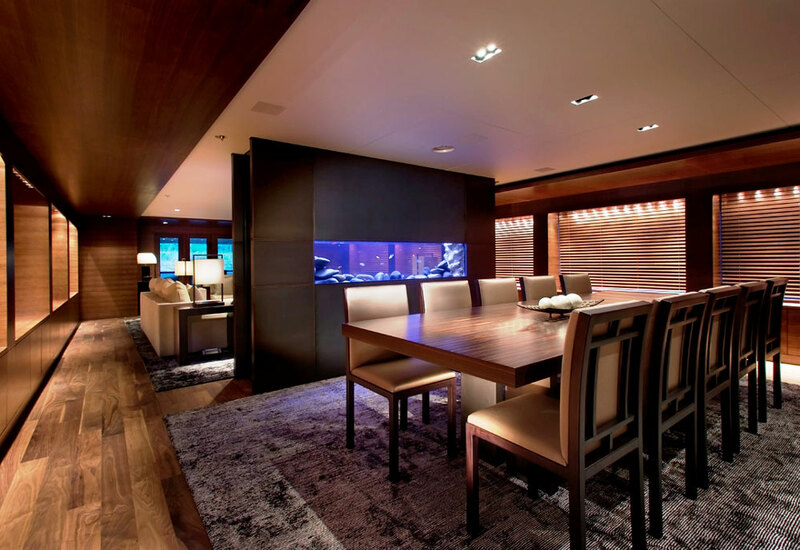 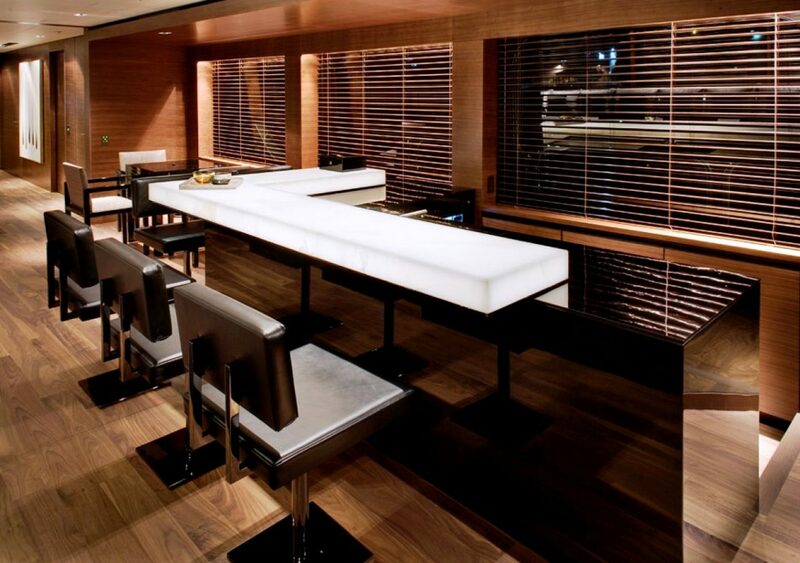 Interior design for Armani Casa: creation of elegant and luxury spaces in a yacht. 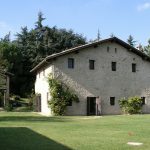 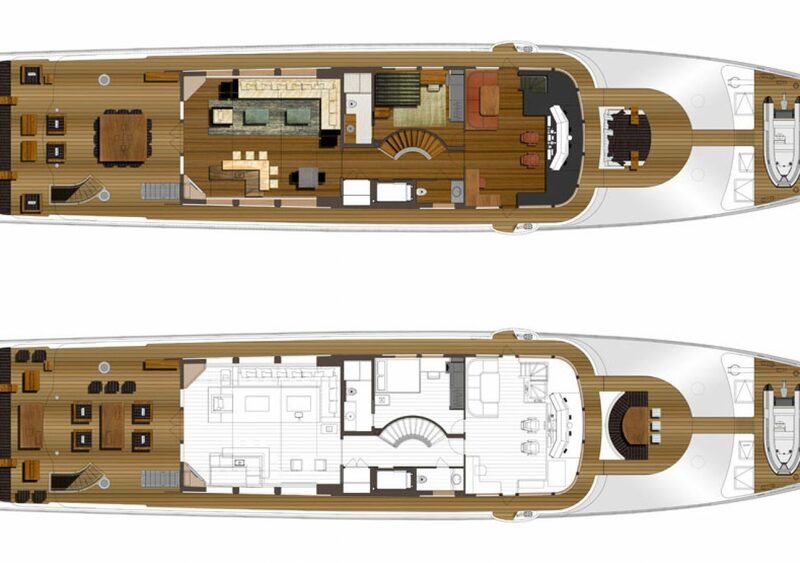 No doubt the design of naval architecture, requires specialized skills that can not be absolutely improvised, while the layout of the interior spaces in the case of luxury floating palaces, looks like an interesting opportunity to deal with a kind of design that must meet specific spatial and functional needs, which are completely different from those on dry land. 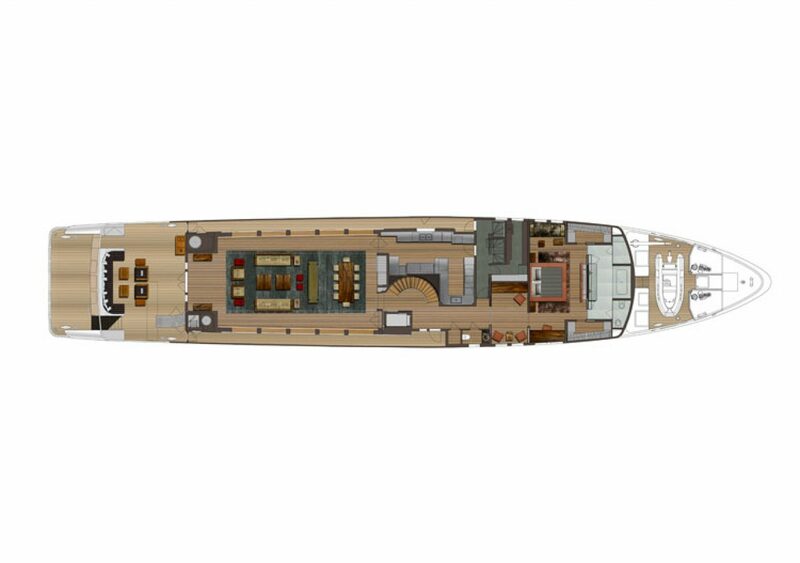 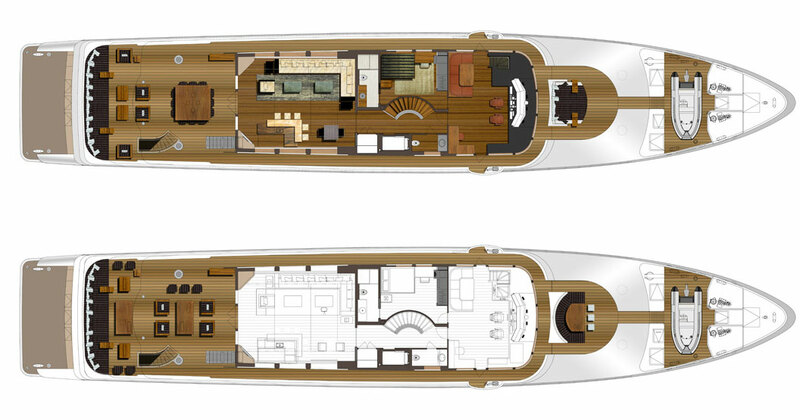 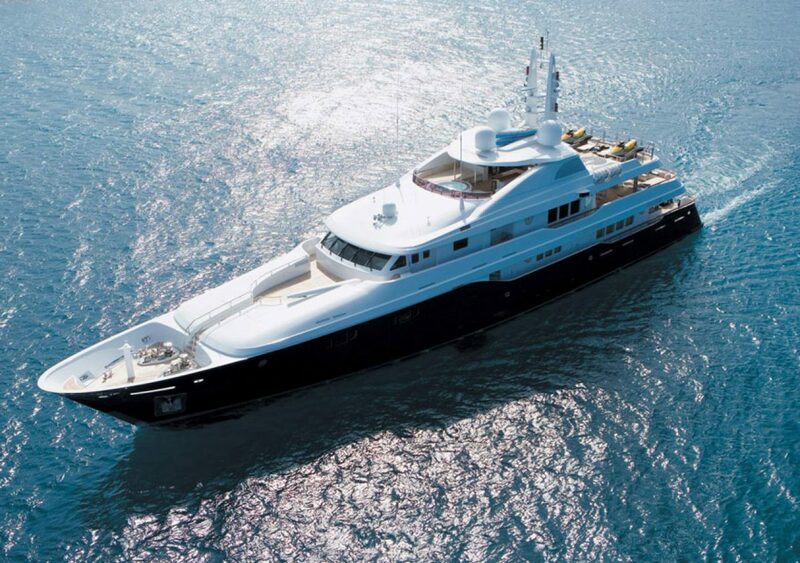 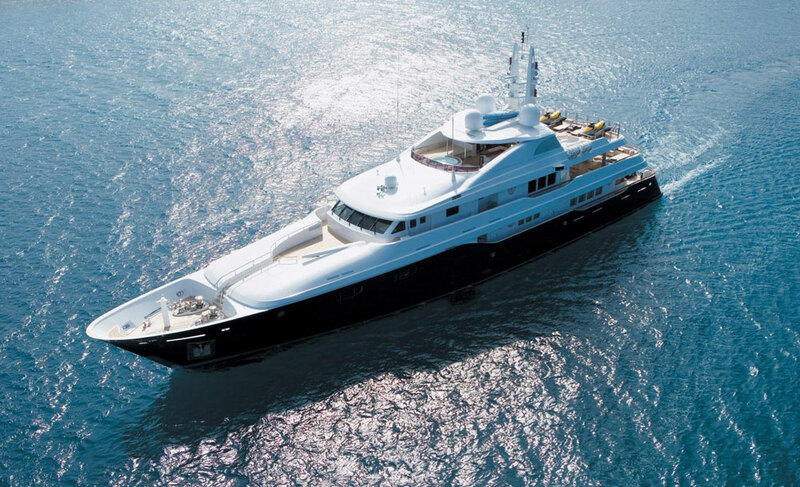 The main deck of the yacht features a large kitchen, a dining area and a living room. 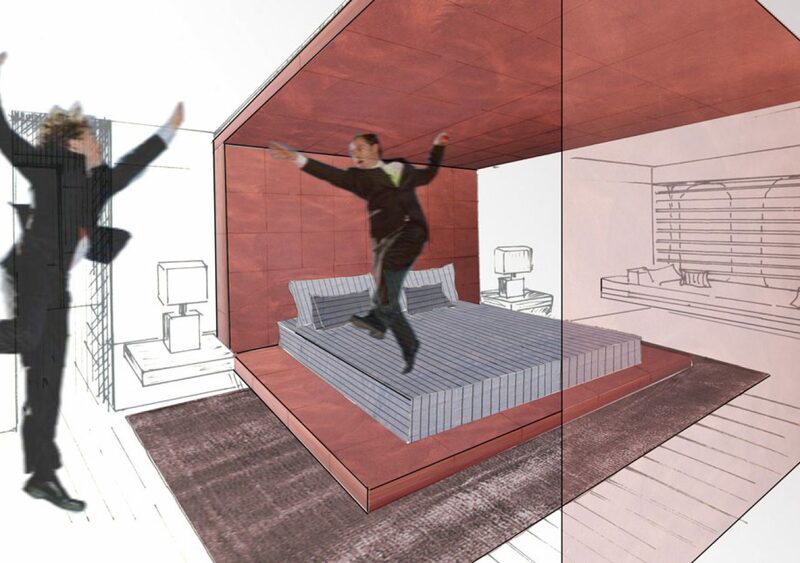 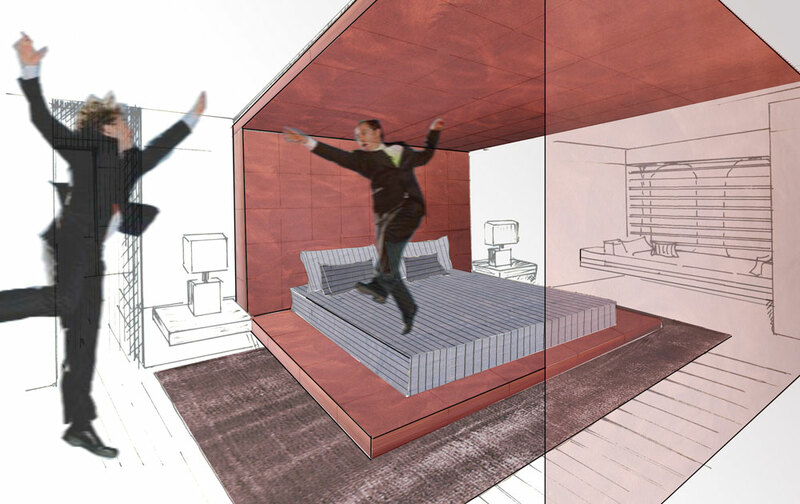 These are separated by a wall-to-ceiling, in which an aquarium is inserted. 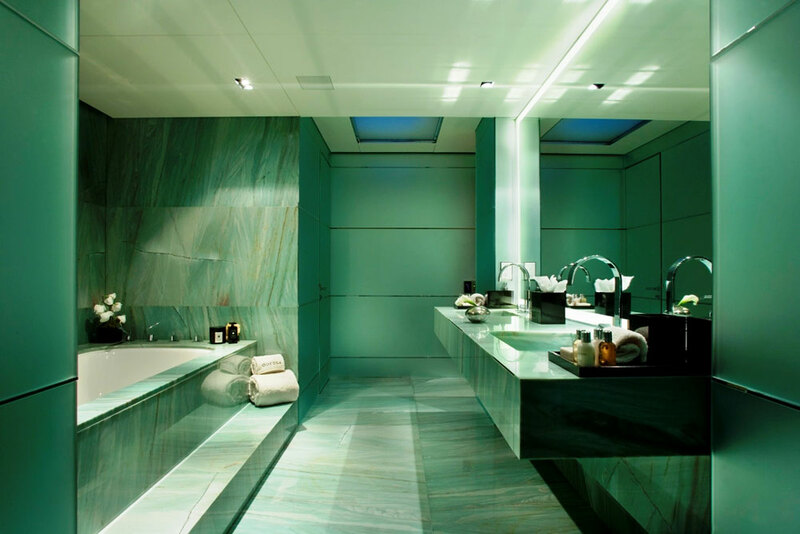 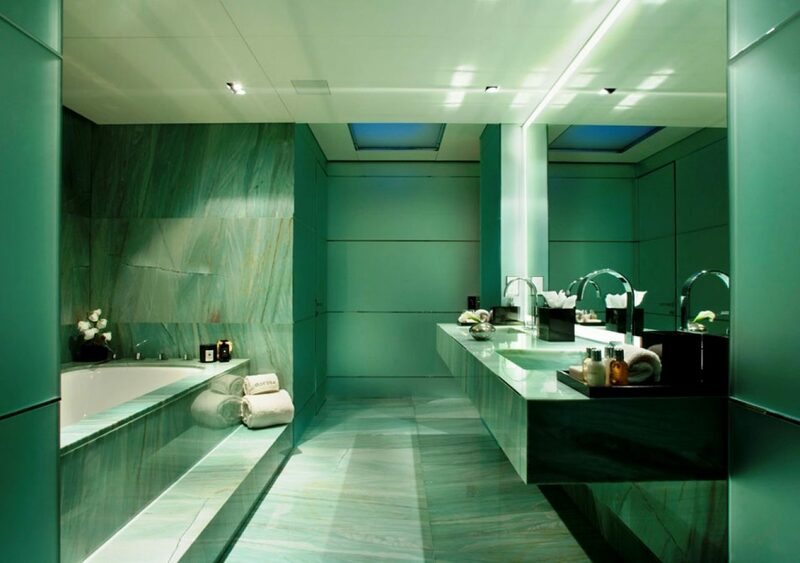 At this level are also the master bedroom, featuring a bed placed in a ring that acts as a canopy and TV support, and a private bathroom, completely made of marble in shades of emerald and jade, recalling marine atmospheres. 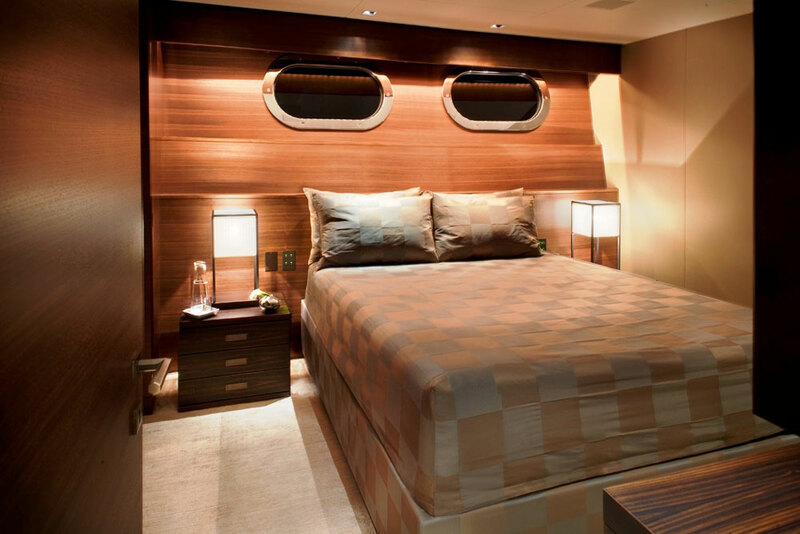 The lower bridge hosts a more private area including guests bedrooms with private bathroom and the crew’s cabins and the galley. The upper deck is dedicated to receive guests, being equipped with a bar, a lounge area and a huge outdoor table. 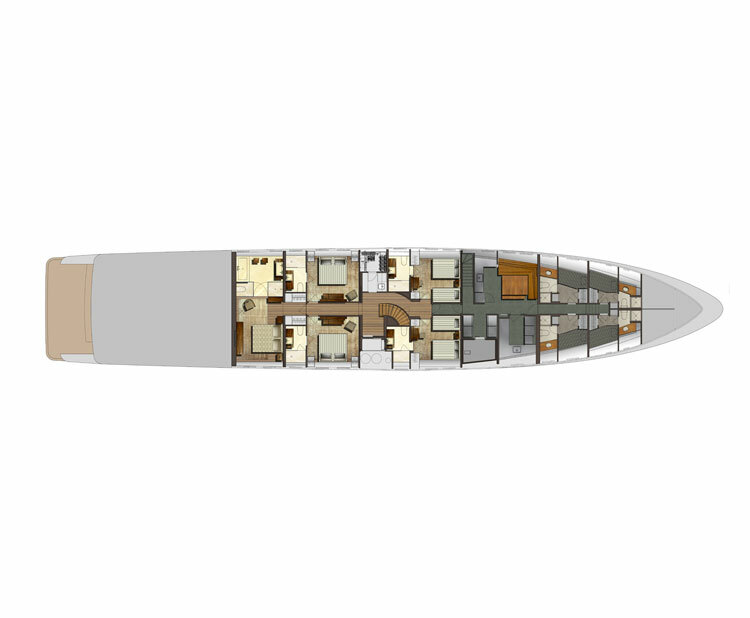 At this level is also found the control cabin. 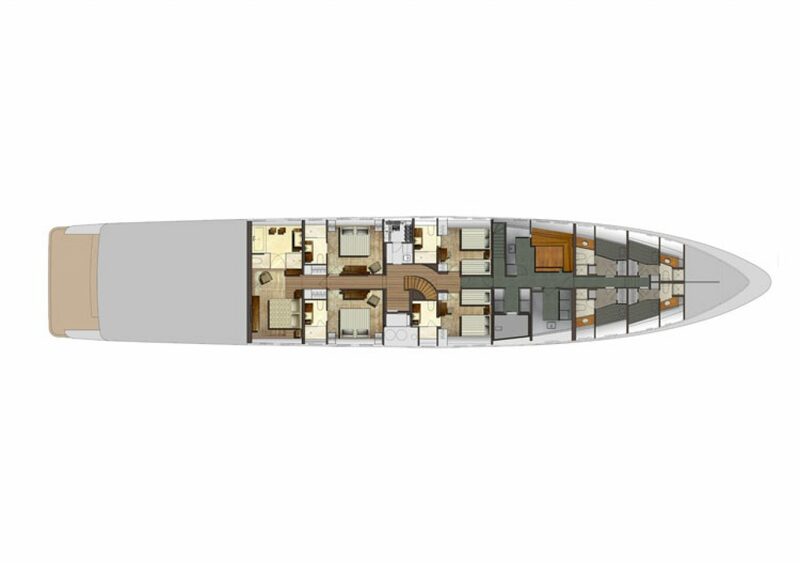 Finally, the flybridge features a solarium, a smaller cocktail bar and an outdoor Jacuzzi. 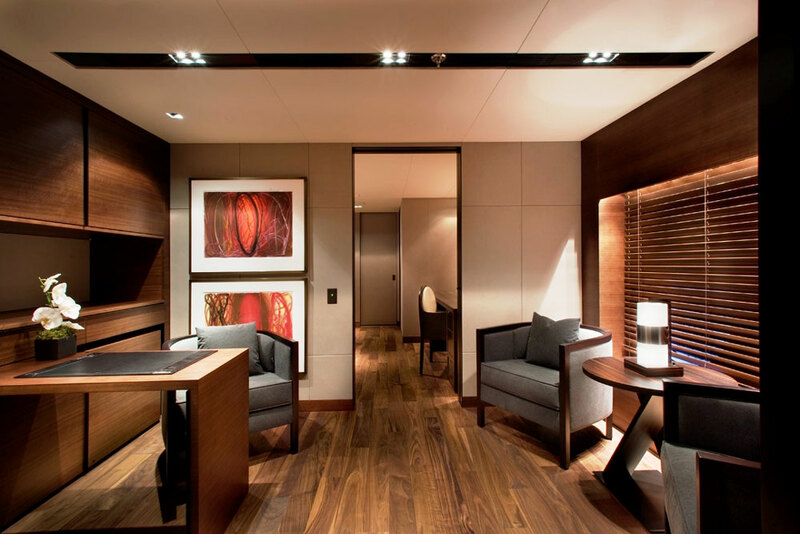 Every area has its personal character and customized Armani furnitures, but everything is permeated with the common thread of luxurious elegance.